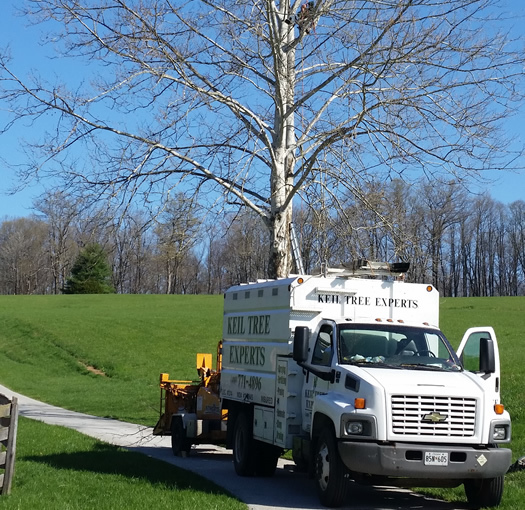 About Us - Keil Tree Experts, Inc.
We take pride in our longevity of providing tree services to Baltimore County, Maryland and surrounding areas. 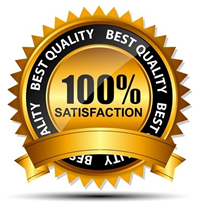 We provide top quality service at a very reasonable price. We’re not satisfied until our customers are. Our staff is very personable, professional and courteous. We want to preserve and beautify your property. We provide full assessments before any work is done. Our customers remain informed throughout the entire tree servicing process. We are always on time for a job and work diligently to complete our task in a timely fashion. And, once all work is finished a thorough clean up will be completed. Keil Tree Experts, Inc. offers reasonable pricing for a high level of quality work. We not only get the job done, but we are sure to leave your property beautifully maintained. Keil has 35 years of experience in tree maintenance and loves to care for the environment while beautifying neighborhoods. Let Keil Tree Experts be your dependable source for tree services.